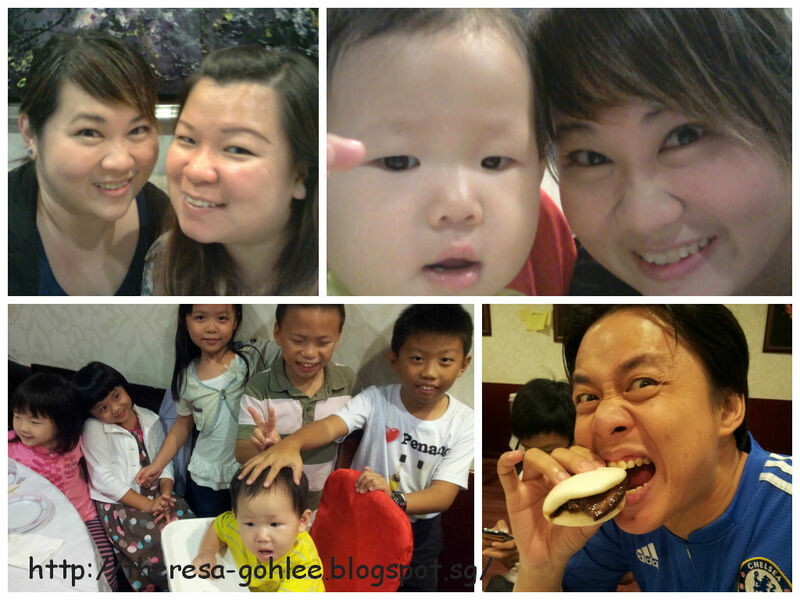 In the evening we all headed to Amoy Street for dinner ... Third Uncle is buying all of us dinner at Beng Hiang. 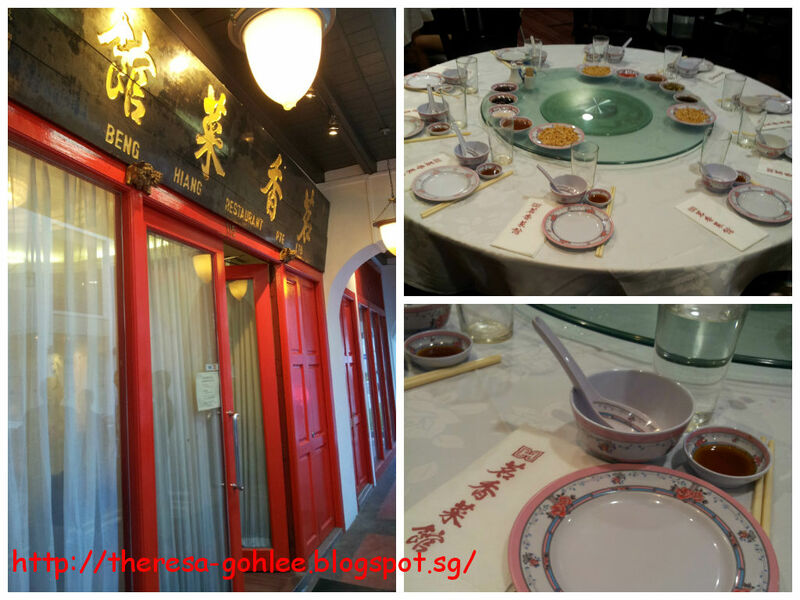 Beng Hiang is as old as me cos it started in 1978 and is actually the best I ever had. First up Cold Dish Combination a very old school kind of plates serving the delicious Ngoh Hiang, Hay Zhou, Jellyfish, salad prawn, Century Eggs and Fried eggs with shark's fin! I love the jelly fish much cos is not like some others which seems like rubber band ..... this is better and sauce is not salty! 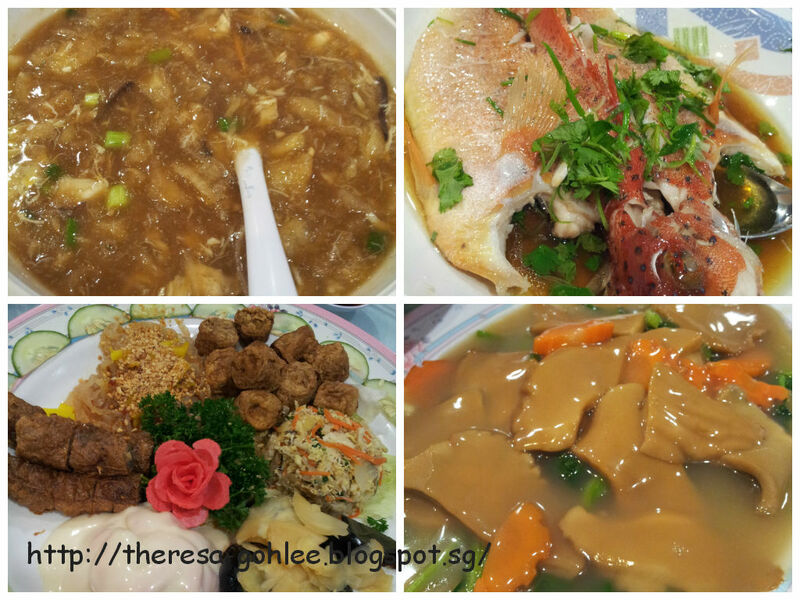 Signature fish maw soup really yummy, fish is fresh as well .... .as for the vegetable is quite normal. 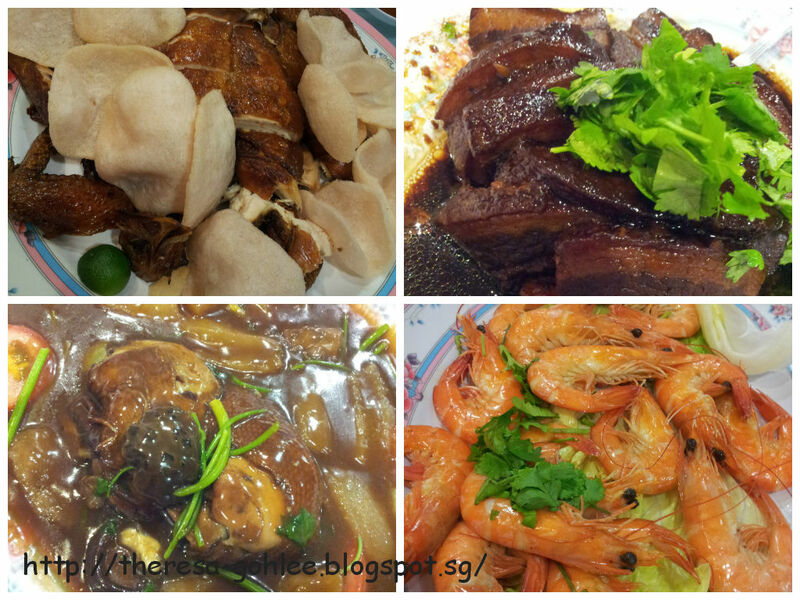 Roast chicken is nice ... breast meat not dry and tough as for the braised kong ba bao is really yummy according to Goh standard still there! 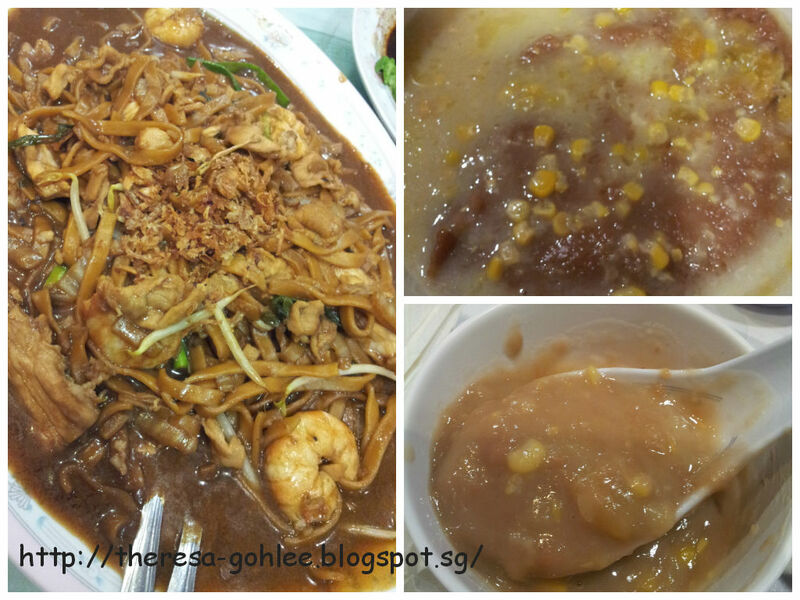 Prawn is fresh and I simply love the hokkien mee drizzle a dash of vinegar best! Yam paste so so only quite sweet to me. Overall the dining experience is good and the place is always full and throughout the dinner we heard almost like 8-9 times of birthday songs really alot people love going there for birthday celebration! 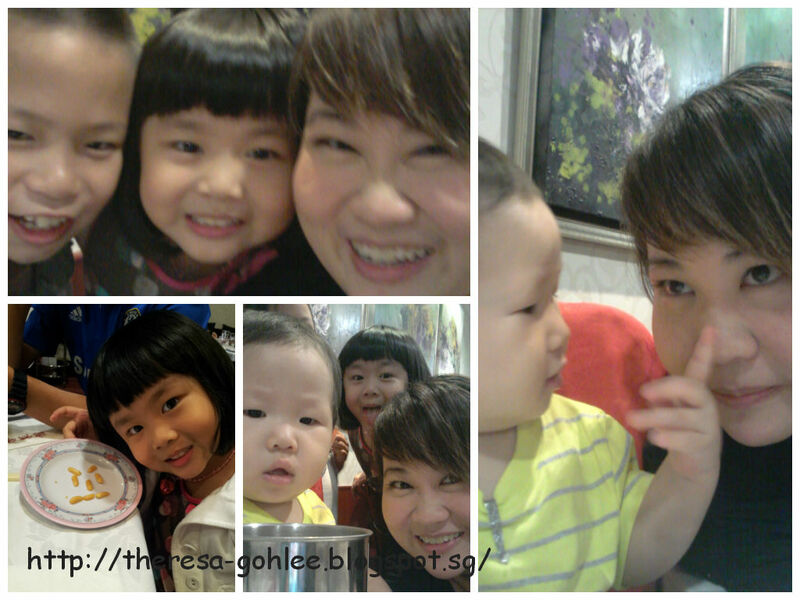 Thanks 3rd uncle for the wonderful dinner!